!K7 is proud to announce ‘Graspers’, a debut album from UK live and studio duo, AKASE, aka Harry “Midland” Agius and Robbie Redway. Due for release in January 2016, this first full-length offering has been an unhurried project conceived over various recording sessions in the last three years. It finds Agius, who has released an assured and rugged brand of bass heavy house and techno on labels like Aus Music as Midland, team up with long time friend Redway, a multi-instrumentalist and singer who has played with, and written for, a number of different artists. Their sound is a fresh fusion of electronic soundscapes and emotive vocals, between hook-laden sounds and beat driven loops. Their debut album was recorded over the course of two years in Harry’s studio in South East London. Both members of the group had equal input, putting to good use their respective backgrounds and influences, in the end coming up with something new, fresh and absorbing. With a helping hand from legendary producer and studio wizard Ewan Pearson of Kompakt Records association, this album has come together naturally, at its own pace, with no outside pressures, and that really shows. At just 44 minutes long, Graspers is all about capturing emotions and brief moments in time, and it does that expertly. Kicking off with the broody, swelling ‘Adrift,’ the album unfolds through glitchy beats and pained vocal lines on ‘Rust’ before tracks like ‘Beseech’ de-humanise Redway’s vocals into fractured organic textures. Percussion ranges from crisp and sharp to slick and uplifting and Redway’s voice takes on many different forms. At once pained, at other times carefree, it lends a compelling edge to the variously frazzled, floating, staccato and sombre drums and synths that frame and drive each track. This is a timeless album that stands up to intimate headphone listening, but it also works for post break-up nights in and emotionally laden post club afterparties. With live shows also in the pipeline, Graspers is sure to resonate across 2016. Out 22nd January 2016 on !K7. 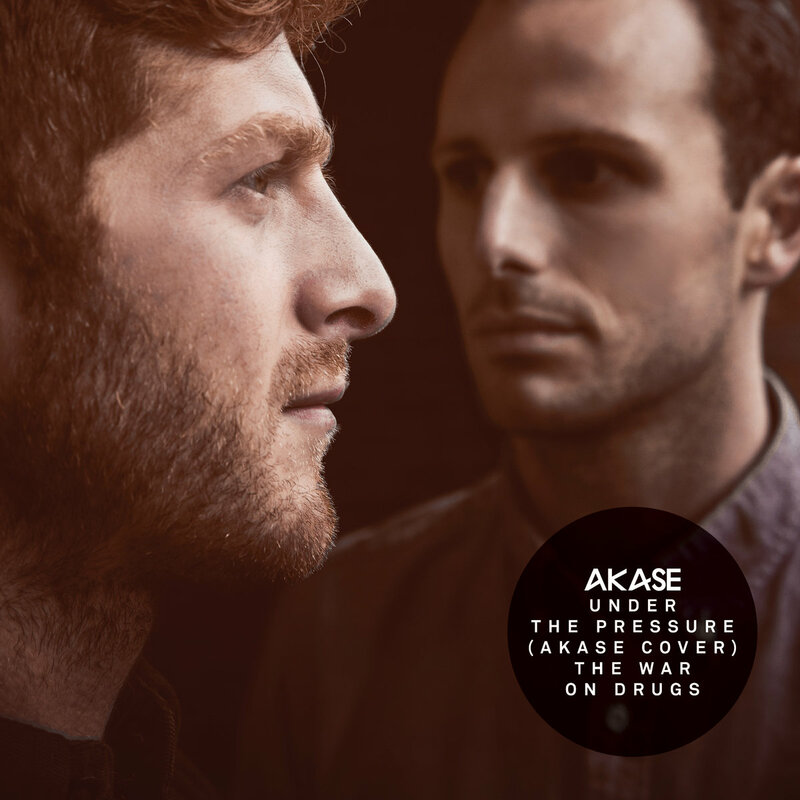 AKASE (the brainchild of Harry Agius aka producer Midland and songwriter/vocalist collaborator Robbie Redway) reveal The War On Drugs cover “Under The Pressure”. Download for free here. The darkest and smartest corners of club culture seem to have a way of spitting out the best electronic-pop duos, and so it is in 2015 with AKASE. The brainchild of Harry Agius (aka producer Midland) and songwriter/vocalist collaborator Robbie Redway who met at Leeds Uni, it exists in the innovative cracks between genre boundaries. 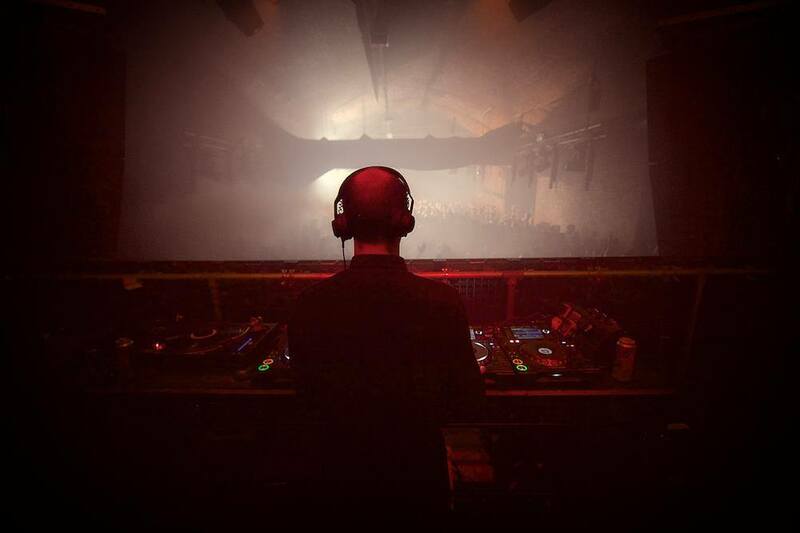 As much influenced by the rugged sound-system culture of nights like Leeds’ Subdub as it is by François K’s work with Depeche Mode or the widescreen electronica of Jon Hopkins. The single plugs into the creeping sense of disquiet of ‘Violator’-era Depeche Mode with a sound palette that nods back to a two-step skip and ultra-modern synth grain of Midland’s releases on Aus Music. ‘There is a feeling of uncertainty and tension on our album. It’s a weird time to be young, you’ve got so many options but you’re being fed everything. It’s quite a melancholy record’ explains Harry. ‘But we find melancholy music quite uplifting’ finishes Robbie. ‘Murmur’ is the second single taken from the forthcoming album ‘Graspers’ which is due out in 2016 on !K7. It was engineered in Berlin by production maestro and Kompakt staple Ewan Pearson, whose previous work with M83 and Ben Watt has earned him a revered reputation as an engineer and producer par excellence. The EP is out on October 16th 2015 on !K7. 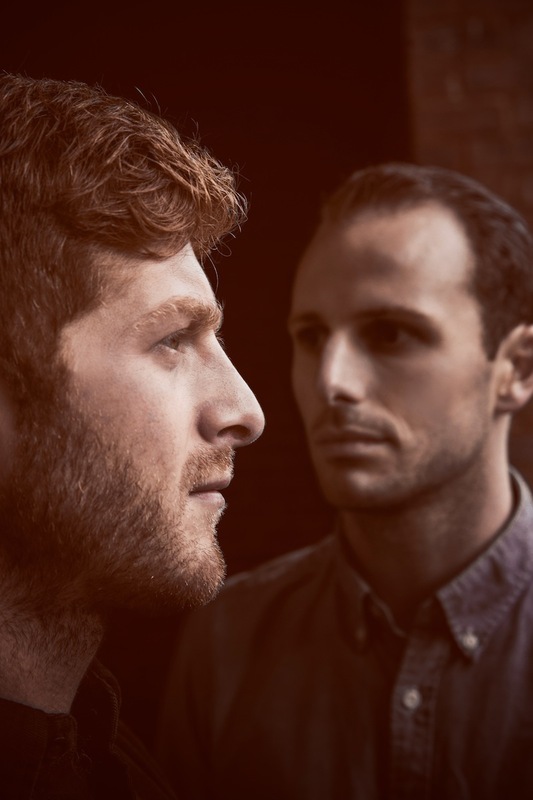 Following signing to !K7, AKASE, the new collaborative project between Harry Agius (better know as Midland) and Robbie Redway reveal Midland’s dub remix of their debut single ‘Rust‘. Formed in Leeds, written in London and finished in Berlin under the influence of Ewan Pearson, ‘Rust’ is the debut single from their forthcoming collaborative album. Fans of state of the art, electronic soul music look out for full album details to come. New on !K7, AKASE, the collaborative project between Harry Agius (better know as Midland) and Robbie Redway reveal their first video for debut single ‘Rust’ out Monday 29th June 2015. Formed in Leeds, written in London and finished in Berlin under the influence of Ewan Pearson, ‘Rust’ is taken from their forthcoming album. Harry Agius has built a reputation for releasing delicately brilliant bass driven house and techno, and over the course of his various releases he has hinted at a desire to explore sounds away from the dancefloor. Coupled with the songwriting talents and vocals of Robbie Redway, this is the first taste of that exploration. Fans of state of the art, electronic soul music look out for full album details to come. 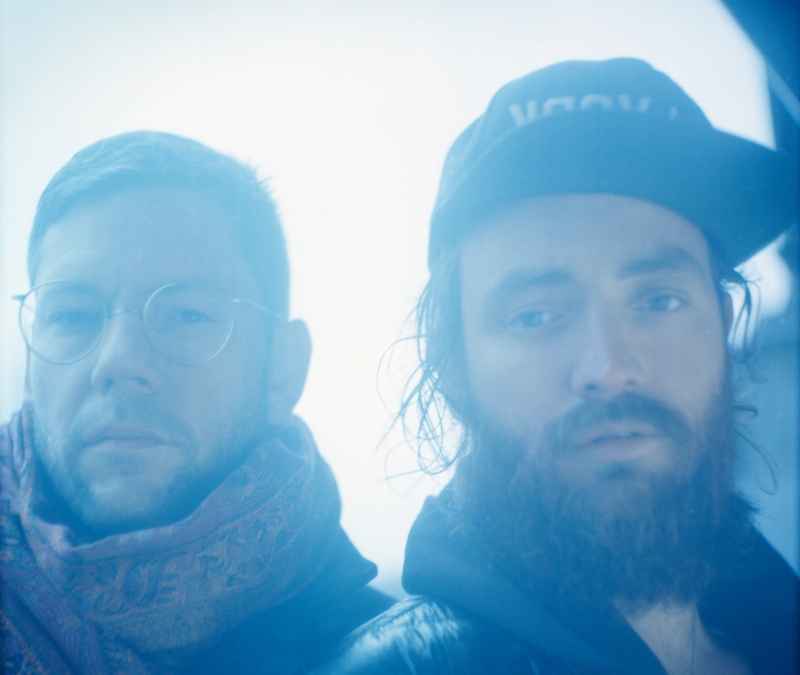 Following last week’s signing to !K7, AKASE, the new collaborative project between Harry Agius (better know as Midland) and reveal their first piece of music. Formed in Leeds, written in London and finished in Berlin under the influence of Ewan Pearson, ‘Rust’ is the debut single from their forthcoming collaborative album. Fans of state of the art, electronic soul music look out for full album details to come. “Rust”, backed with a Midland remix, is out 29th June 2015 on !K7.